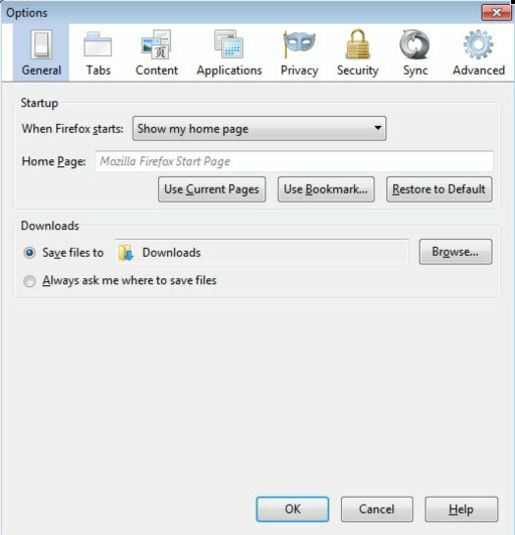 Mozilla Firefox is a fast, light and tidy open source web browser. 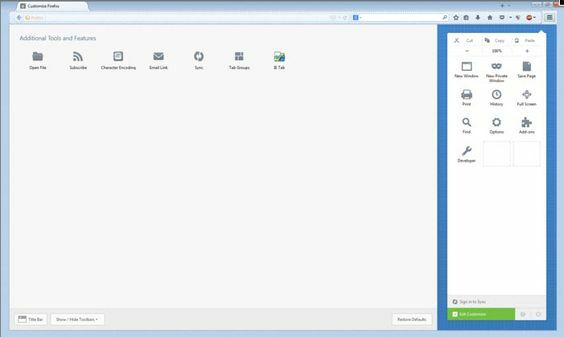 Firefox’s new design is a bit Chrome-like, presenting menu options as large icons, similar to Chrome apps. The tabs have been cleaned up and look curvier and sleeker. Subtle animations make the Firefox experience slightly more interactive. For example, bookmarking a site triggers an animation of a star dropping into the bookmark icon. 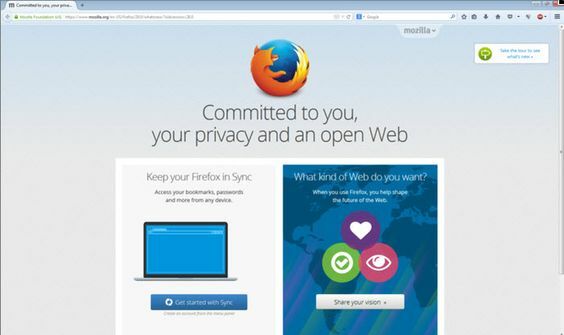 Mozilla always designed Firefox to protect and respect your private information.